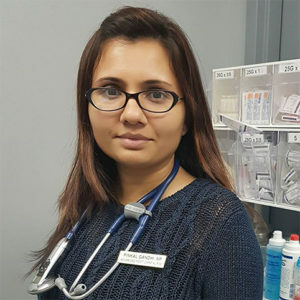 We are the first private medical clinic in London which is run by a Nurse practitioner -Pinkal Gandhi. Fungal infection of nails (tinea unguium) is common, particularly in toenails in the elderly and diabetic patients. At our clinic, we can basically see you for most things that your family doctor would see you for. In fact, we can be your own private family nurse practitioner.